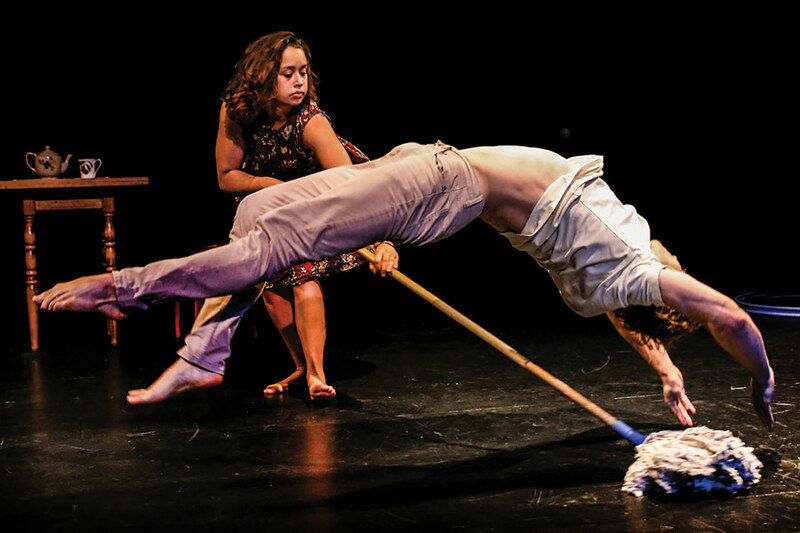 “This is unmissable contemporary circus. Locally made by NORPA with Darcy, Mieke and Lewie. Proud to premiere this work before it heads to Europe!” – Julian Louis, NORPA Artistic Director.